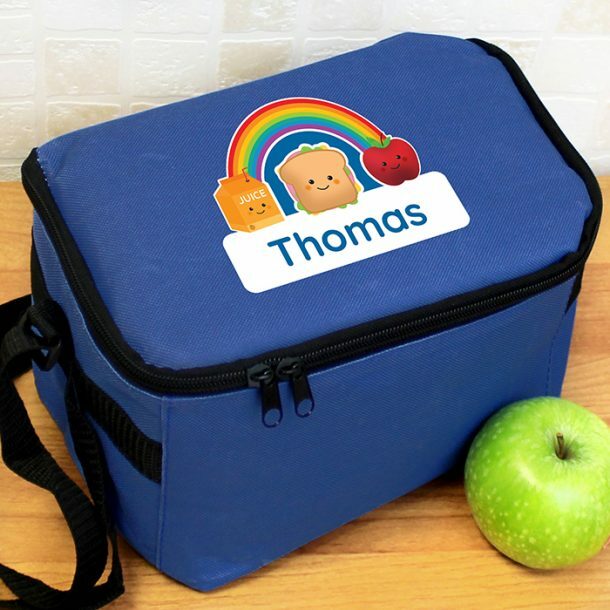 Keep lunch time treats safe with this Personalised Healthy Eating Blue Lunch Bag. 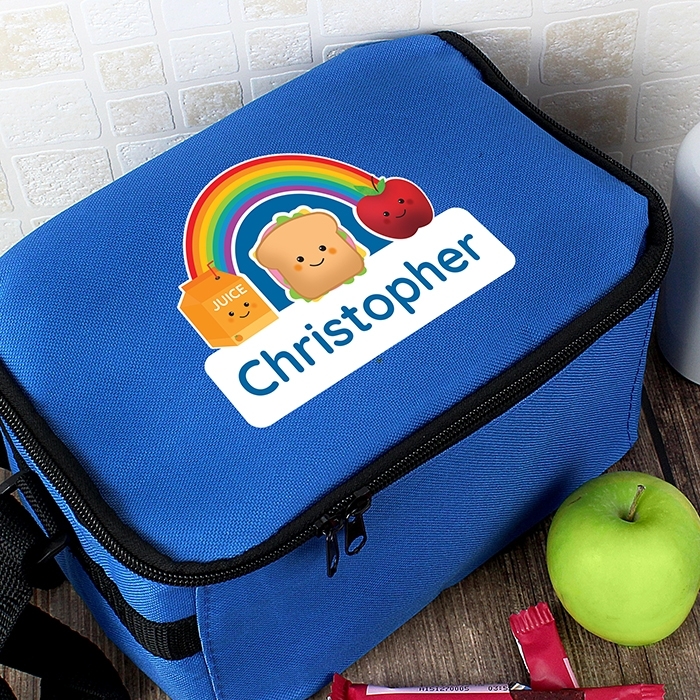 Whether it’s used at school or during the summer holidays on a picnic, this fun and colourful lunch bag will be the envy of his friends! 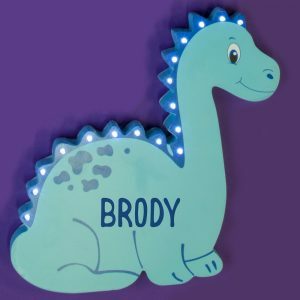 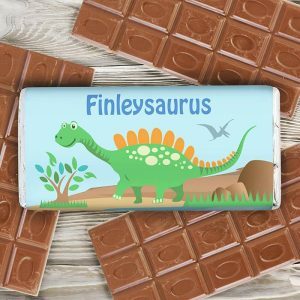 A great way to promote health eating with any child, and once personalised with any 12 character name it will make sure there’s no mix ups at lunch time! 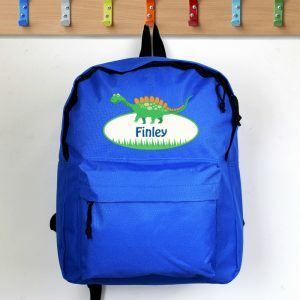 The bag also has an adjustable shoulder strap which measures 122cm at the longest length and has a white wipe-able interior with insulated lining, ideal for keeping food cool. 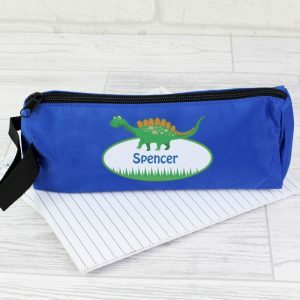 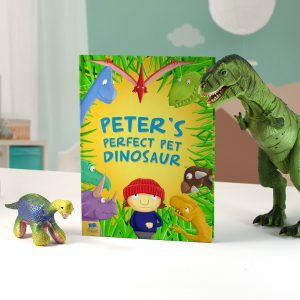 It’s the perfect addition to any boy’s back to school equipment, or a Birthday or Christmas present for a son, brother or nephew.